I have a copy of that. found it on ebay many years ago. As the fuel will evaporate during lay-ups, don't forget to let the carbs fill with petrol BEFORE cranking the engine. Another tip is to over-inflate the tyres to help prevent flat-spots if left for a long period. If all that comes of the project is a build thread here ..
welcome Rick, don't forget lots of pics when "someday is here" we like pics! as time passes and your memory fades! Never throw away the old part until it has been "compared" to the replacement item. Topic: Over £18k for a bonnet? Re: Over £18k for a bonnet? A zero too many? could have been £1,840. ?? 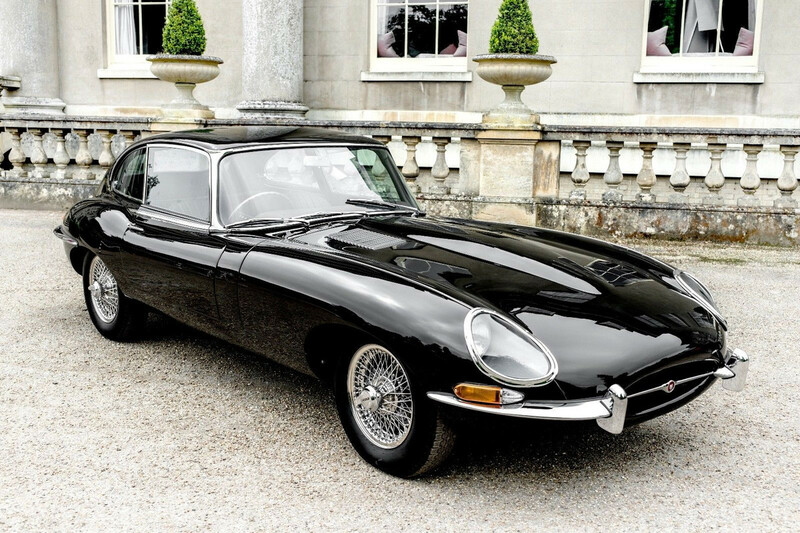 Don't forget to tax your e type …. Topic: Time for a divorce? The car has their wedding date as a personal number plate, does this mean Harry gets to keep this car? should it not have faired in headlamps then? I see the car has toggle switches so its not a S1.5 ? is the chrome trim around the headlights a left-hand drive thing? Looks nice Robert, is the bonnet S2? you could try looking here for a guide..
Topic: Anyone own DAC 57C? Re: Anyone own DAC 57C? Nothing in he 2006/11 directories'. Surely that's a good thing Chris, it keeps new blood coming in, and gives others the chance to try E type ownership. Before prices went mad, cars would have changed hands much more frequently giving others a chance to own the car of their dreams.